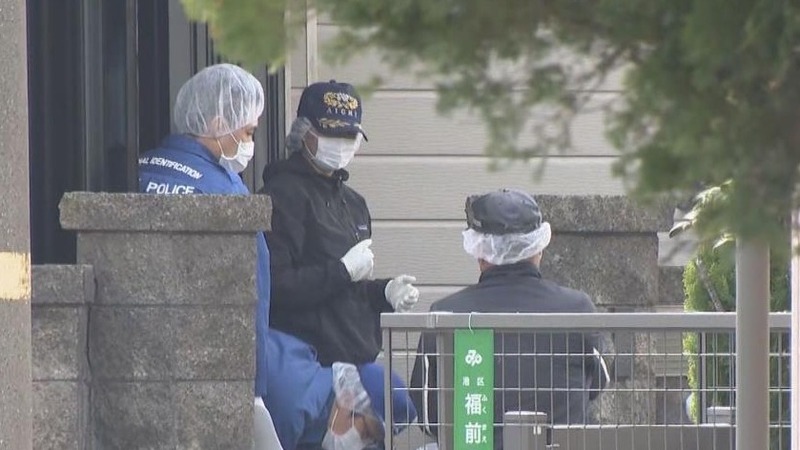 AICHI (TR) – As a part of an investigation into the murder of an elderly couple at their residence in Nagoya, Aichi Prefectural Police arrested their 37-year-old son at a hotel on Monday, reports TBS News (Mar. 26). Officers apprehended Yasutaka Yonehara, of no known occupation, at the hotel in the town of Kamie. 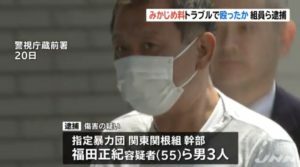 He was subsequently accused of abandoning the corpses of his parents — Tatsuji Yonehara, a 68-year-old employee in the delivery industry, and his wife, 66-year-old Takako — at their residence in Nagoya’s Minato Ward on around January 25. 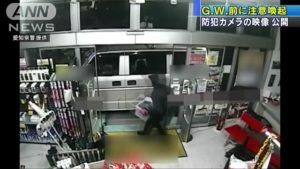 The couple shared the residence with Yasutaka, who had been wanted for questioning since officers found the bodies of his parents on March 22. 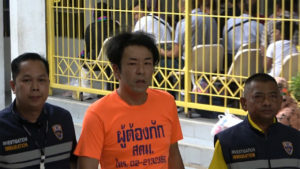 In addition to admitting to abandoning the corpses of his parents, Yasutaka has hinted at carrying out their murders. The results of an autopsy conducted on Tatsuji revealed that he died due to loss of blood as a result of stab wounds. His wife died either as a result of loss of blood or suffocation. 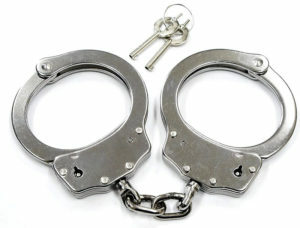 They both had been dead for between one and two months, police said previously. On March 13, one of Tatsuji’s customers visited a police box to report that he was unable to contact him or his wife. The following day, an officer from the Minato Police Station spoke on the telephone with a person believed to be the son. On March 22, police were supposed to meet with the son. However, he failed to arrive for the appointment. Officers then smashed a window at the residence in gaining access to the inside. The bodies of Tatsuji and Takako were found on the first floor. Investigators also found a large quantity of deodorants around the bodies that are believed to have been used by the suspect to conceal the crime.